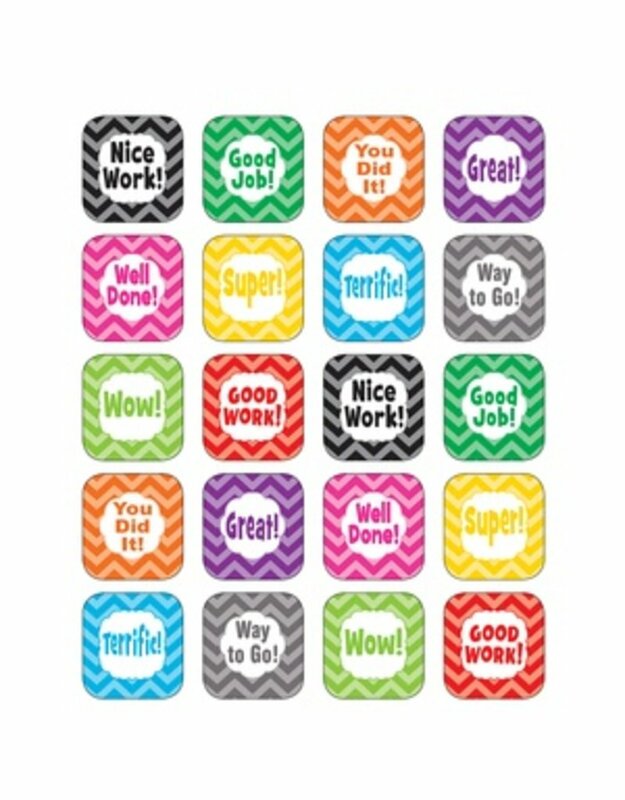 120 self-adhesive stickers per pack. Approx 1" square. Stickers are acid-free and lignin-free per Industry Standards.